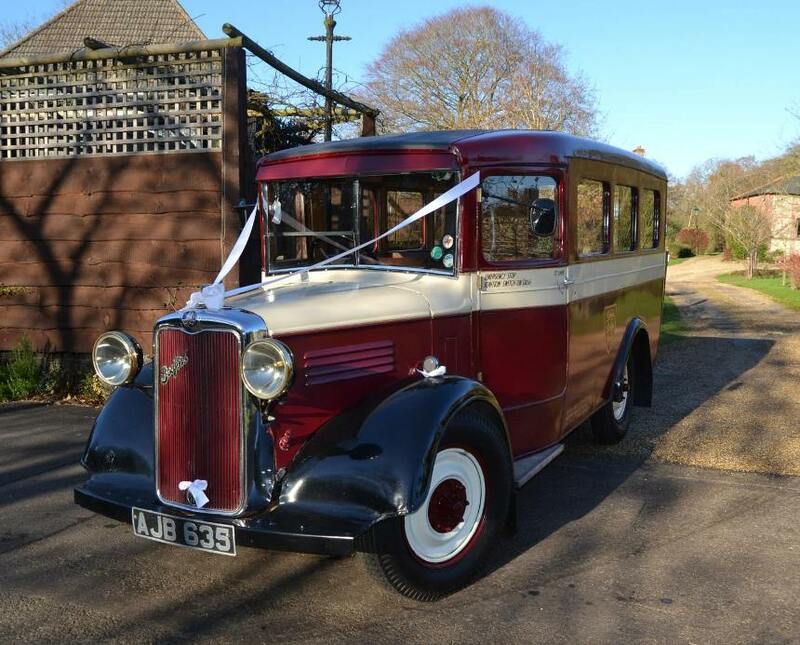 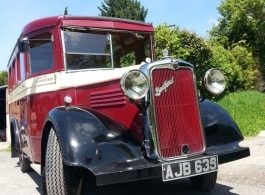 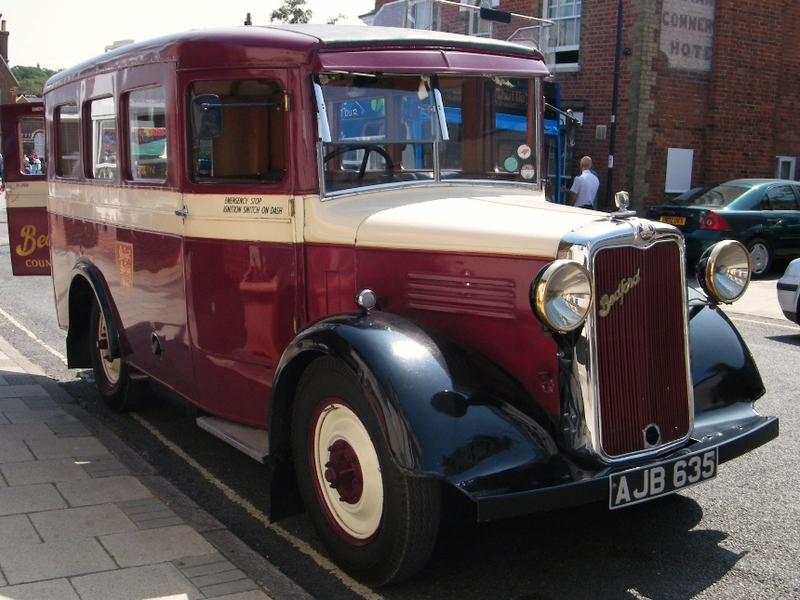 If you are looking for a unique mode of wedding transport then this vintage Bedford would be ideal for you. 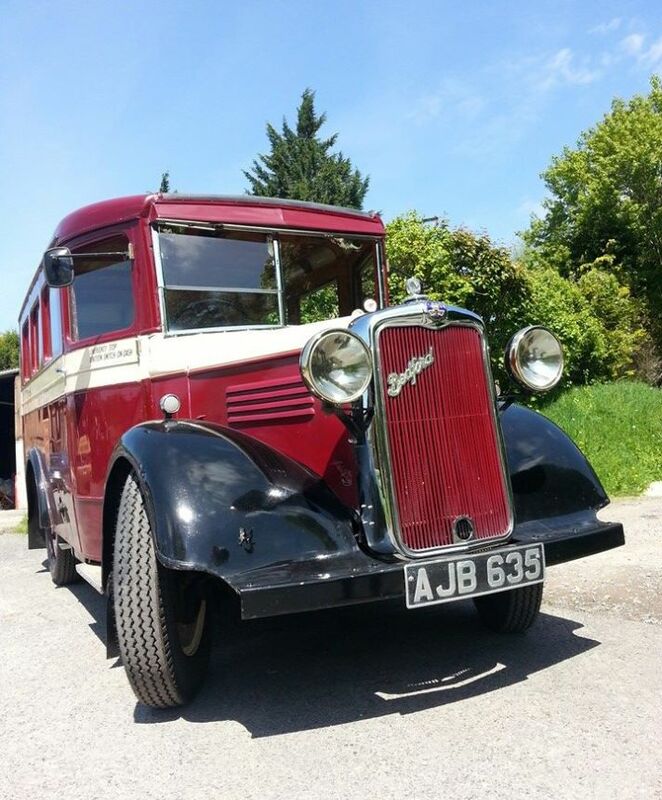 This vintage wedding Bus from 1937 seats up to 11 passengers, is in immaculate condition and is professionally chauffeur driven with the utmost care and attention. 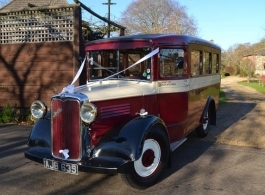 A rare vintage bus like would certainly be a talking point at your wedding and is a lovely choice of vehicle for bridesmaids, family and guests. 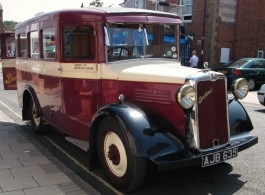 This bus is also available for Prom hire.